Showing results by author "Robb White"
An audiobook of the beloved children's adventure story first published by Doubleday & Co. in 1946. 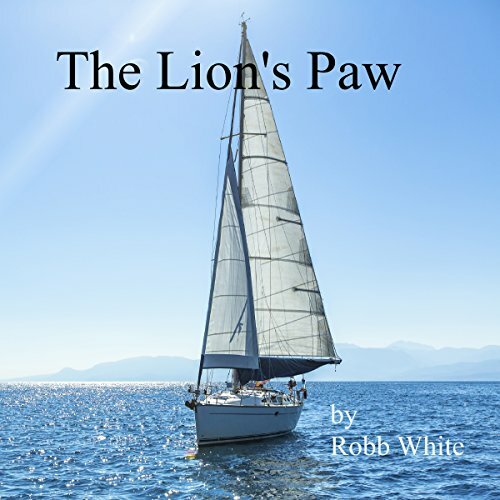 While still a young boy, Robb White built his first boat, hewn from the tin roof of an abandoned chicken coop in the backyard. Today, without any formal training, White constructs some of the most sought-after wooden boats around. 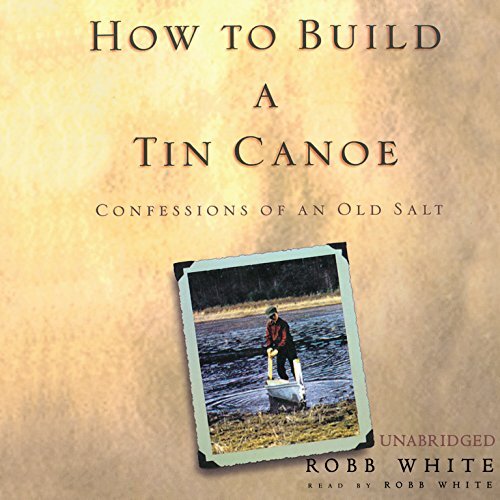 In How to Build a Tin Canoe, this Southern raconteur and self-taught expert wooden-boat builder recounts tall tales of a life lived on the water, from his childhood exploring the Gulf of Mexico to growing up - or not really growing up - to share his accrued wisdom with others.